Dr. Thoms was born and raised in northern Illinois. He received his Bachelor’s degree from Southern Illinois University Edwardsville in 2008, his Master’s degree (M.S.) in Biomedical Science from Barry University in 2009, and his Doctor of Dental Medicine (D.M.D.) 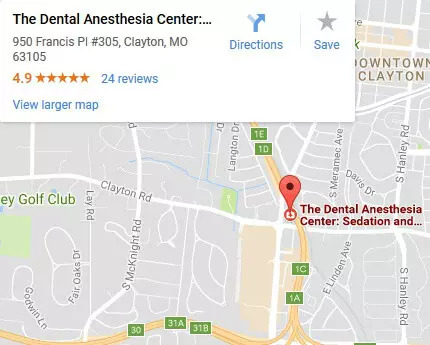 from Southern Illinois University School of Dental Medicine in 2013. 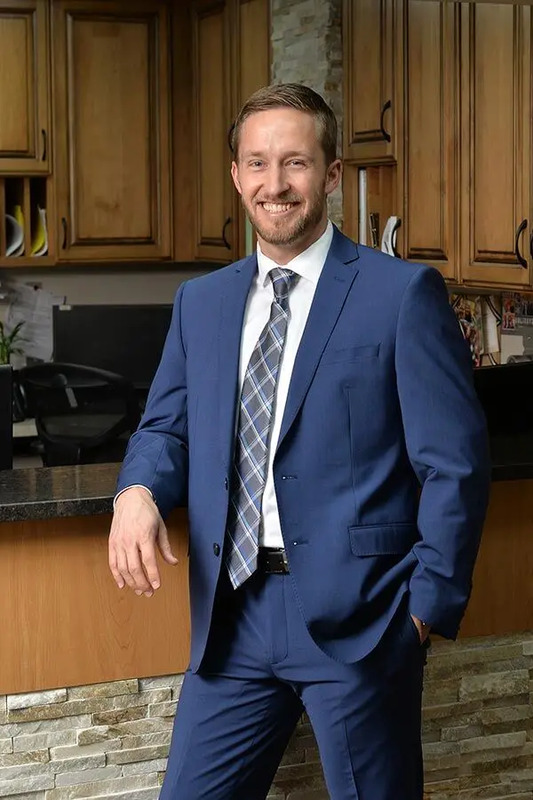 After graduation from dental school, he attended a three-year Dental Anesthesiology residency at the University of Pittsburgh Medical Center (UPMC) which certifies him to provide deep sedation and general anesthesia for dental procedures by the Missouri Dental Board. 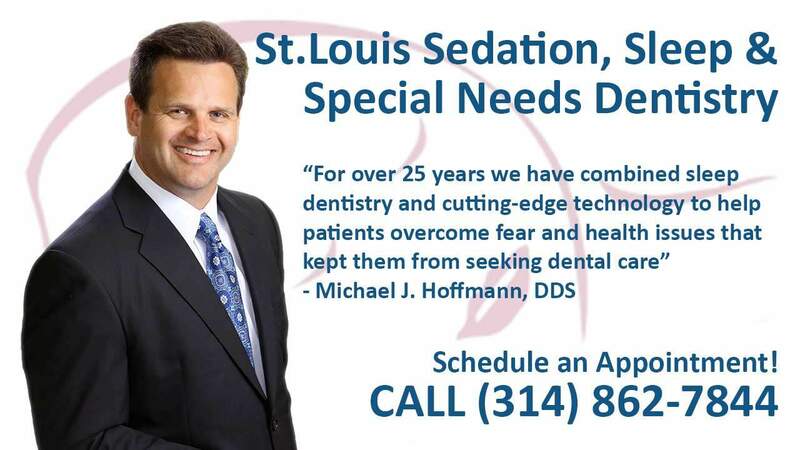 He is a Diplomate of both the American and National Dental Boards of Anesthesiology and holds faculty positions at the University of Pittsburgh and Saint Louis University. Dr. Thoms has a primary focus in treating children and patients with special healthcare needs such as autism, cerebral palsy, down syndrome, and Alzheimer’s disease. In his spare time, Dr. Thoms likes to run, golf, and waterski. He also enjoys spending time with his wife, Michelle, his two daughters, Lexi and Quinn, and his son, Owen.